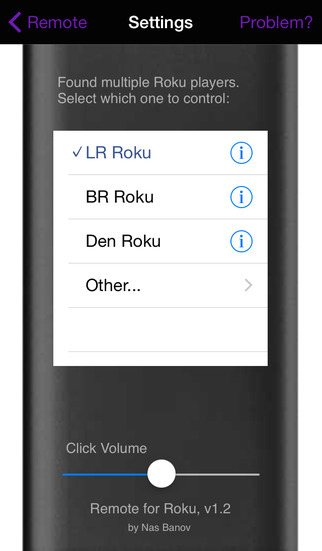 (3) If still no connection, try restarting the wireless router and Roku. Unplug the power from the router for five seconds, plug it again and wait for a minute to initialize. 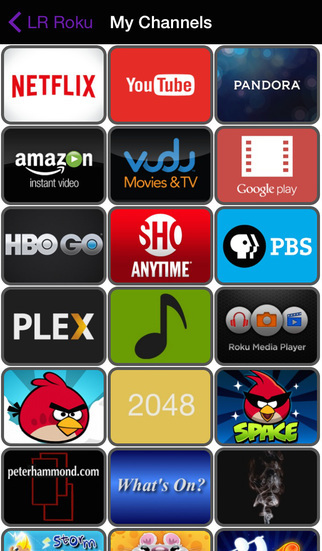 Do the same for Roku, wait until the home screen loads and verify it is connected by playing some internet content (like Netflix or Pandora channels). 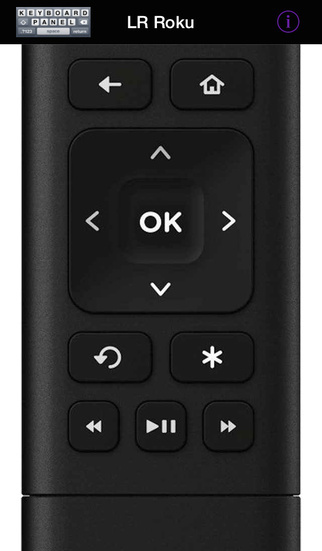 At this point Remote4Roku should be able to discover the player, repeat step (2). (4) If still having an issue, tap the "Problem?" button in the Settings screen to report it by email. Please describe in as much detail as you can think of - the more information you can provide, the better odds of it being solved quick.